4 VERSIONS INCLUDED: Main, :60, :30, and :15 Versions. 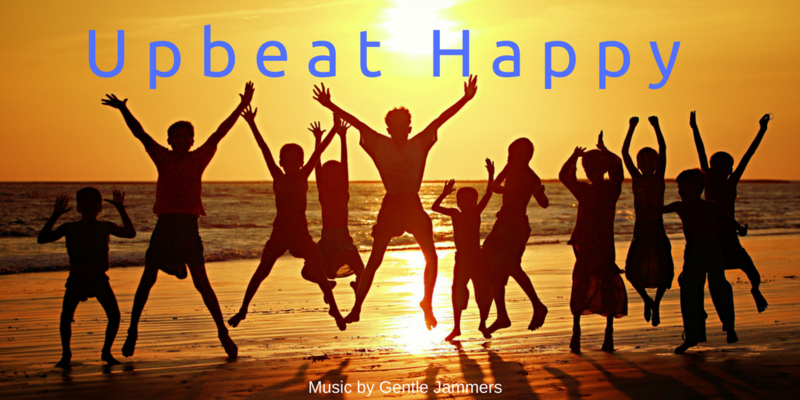 Cheerful , positive, optimistic music track. Instruments: Ukulele, Piano, Drums, Bass, Uplifting Bells, Hand Clap, Glockenspiel, Marimbas. Mood: Happy, Positive, Motivational, Joyful, Upbeat.